Video: Is the EU Deploying a Double Standard Toward Israel? Is the European Union consistent in restricting economic activity in Israel's disputed territories? How does the EU operate in occupied territories such as Morocco, N. Cyprus and Kashmir? Double standard? Watch the video and judge for yourself. 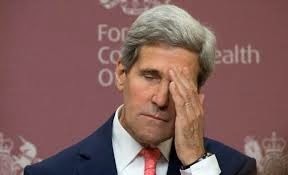 Far be it from me to contradict John Kerry. If he claims that Israel is at risk for becoming isolated if it does not make more unilateral concessions to the Abbas regime, I suppose he must be basing that assumption on something. But in the meantime, in this changing world one does get the impression that Israel is going OK for itself. 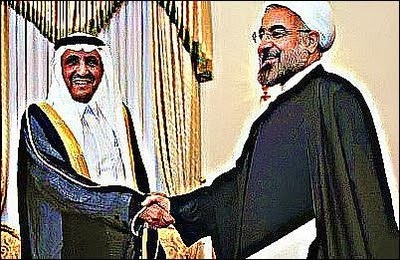 Are The Saudis Now Accommodating Iran Under US Pressure? A number of recent Saudi moves and official statements have led to speculation regarding a possible shift on the kingdom's stance toward Iran. The Saudis appear to be moving, at least on a declarative level, away from a position according to which Iranian ambitions are a threat to be resisted – toward an attempt to accommodate Tehran. The speculation regarding a changed Saudi stance rests largely on three recent public events. The first was the meeting last month between newly minted Saudi ambassador to Tehran Abdul Rahman al-Shehri, and former Iranian president Ali Akbar Hashemi Rafsanjani. Shehri demonstrably kissed Rafsanjani on the forehead during the meeting. In addition to displaying the depth of the ambassador's patriotism, this act was held by some commentators to portend a renewed Saudi determination to set relations with Iran on a new footing. Supporters of the Obama administration's historic willingness to accommodate Iranian nuclear ambitions frequently contend that ruling elites in Teheran are not politically capable of eliminating or dramatically downsizing their country's uranium enrichment infrastructure, as required by multiple United Nations Security Council resolutions. 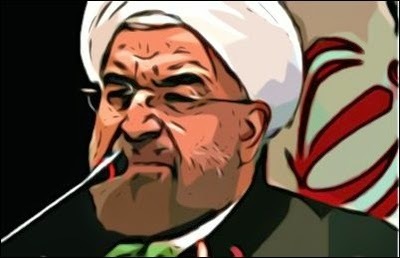 Increasing sanctions on Iran won't change this unfortunate reality, the reasoning goes, so the only alternative to an eventual military solution is accepting a more modest rollback that leaves Iran with sufficient enrichment capacity to produce a bomb in six to 12 months, but subject to intrusive inspections. Purveyors of the political constraint model of Iranian intransigence are often frustratingly fuzzy on cause and effect. David Patrikarakos argues that Iranian leaders have "invested too much political capital in their enrichment program to give it up unless their own survival is threatened," while RAND Corporation analyst Alireza Nader suggests that "weakness in the face of [outside] pressure might be no less a threat" to their rule than the economic sanctions that have devastated Iran's economy. In recent weeks, Israeli journalists who cover Palestinian affairs have been facing increased threats from Palestinian reporters. On a number of occasions, the threats included acts of violence against the Israeli journalists, particularly in Ramallah. 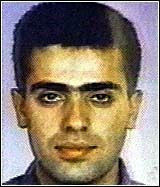 Hezbollah kidnaps Israeli soldiers--Hamas kidnaps Gilad Shalit. Hezbollah builds extensive underground bunkers--Hamas builds underground installations in Gaza. Hezbollah bombs Israel during its war--Hamas figures it can bomb Israel forever. 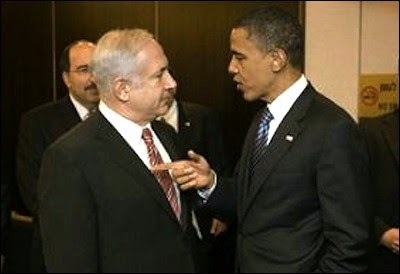 So April 29th has passed, and the nine-month period allotted by the current U.S. administration for its effort to resolve the Israeli-Palestinian dispute has come and gone. Entirely predictably, it has failed, in its entirety. What can be learned from the failure? And what may be expected to happen now? The failure of the talks was predictable first and foremost because of the irreconcilable positions of the sides. This is not a matter of small details, as is sometimes maintained. It isn't that the Palestinians want 99% of the West Bank while Israel will offer only 98%. 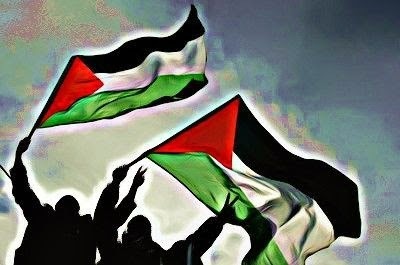 Palestinian nationalism in both its Fatah and Hamas variants rejects the possibility of accepting the permanence of Jewish statehood in any part of the area west of the Jordan River. Technorati Tag: Israel and Antisemitism and College Campuses. I posted this on Google Plus -- it's my first post shared to my blog as an experiment. Technorati Tag: Israel and Apartheid. Labels: Is Israel Really Apartheid? Now that the Israeli-Palestinian peace negotiations have ended in failure, many suggest taking advantage of the political limbo to advance their preferred unilateral plans. The Israeli political right wing is promoting the annexation of Area C, while the left wing is advocating a "coordinated" (whatever that means) unilateral withdrawal. Government officials have spoken about the need for Israel to "do something." Others suggest negotiating with the Quartet, instead of the Palestinians. 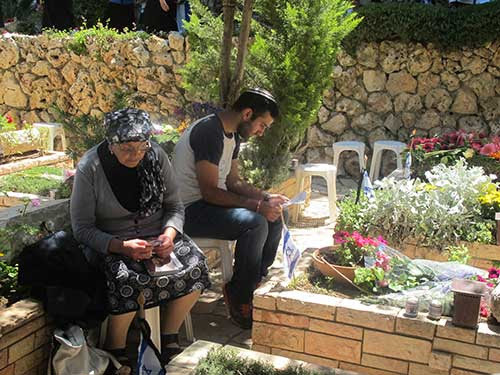 Activism is unquestionably a trait that is admired in Israel. Zionist-rooted rhetoric such as "we have to determine our borders and destiny on our own" falls on receptive ears. 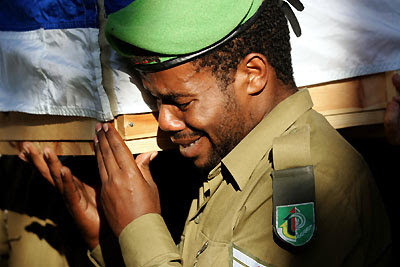 However, probably the wisest course of action for Israel is a patient and cautious "wait and see" approach. Resolving the conflict is impossible, but attempting to manage it -- minimizing the suffering to both sides as well as the diplomatic costs to Israel -- is within reach. Over twice as many Americans agree with Israel’s claim that they are not primarily to blame for the failure of the Middle East peace process than those who agree with the Palestinian claim that moving toward a unity government with Hamas is a step toward peace, according to a new poll by The Israel Project. The poll was conducted May 2-4, 2014, among a national sample of 1595 likely voters in the 2014 midterm election. The interviews were conducted online by Survey Sampling International. With negotiations between the so-called P5+1 (the five permanent members of the UN Security Council, plus Germany) and Iran over the fate of its nuclear program set to resume this week, the International Crisis Group (ICG) has released a detailedproposal for a final status settlement. Drawn from months of interviews with Iranian and P5+1 officials, the May 9 report outlines what an agreement splitting the difference between the "red lines" of both sides would look like. For anyone worried about Iran's nuclear intentions, it is a very worrying document indeed. For over a month, the U.N.’s top human rights body has been struggling with a major dilemma. How much prior Israel-bashing experience is necessary to be appointed U.N. “independent expert” on Israel? On Wednesday we found out. Indonesian Makarim Wibisono has just the right mix of confirmed anti-Israel bias and diplomatic cover to replace outgoing U.N. “expert” Richard Falk. Falk was a notorious anti-Semite, infamous 9/11 conspiracy theorist, and Boston Marathon apologist. But at the U.N., a six-year time limit forced his retirement -- and not a matter of principle. 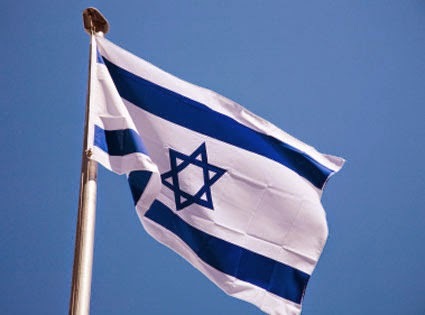 Israel is an ancient nation, celebrating the 66th year of her rebirth. And there is a great deal to celebrate, my friends. “...there is one thing [Israel’s founders] definitely didn't know: That the State of Israel would lead the contribution to humanity and would also become the most hated country by that same humanity. 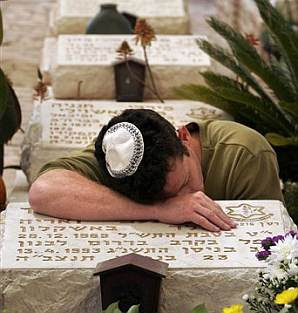 Israel’s Memorial day – a day for remembering all those from our defense forces who have died defending the country, and all those who have died at the hands of terrorists. 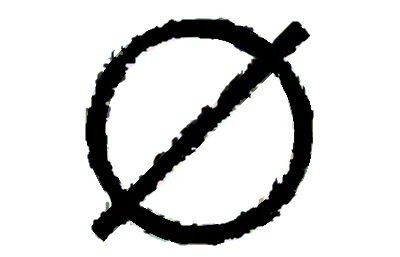 It is a day of national mourning. Just about everyone in the country has either suffered a personal loss or knows someone else who has. I dedicate this posting to all of them. Effective foreign policy requires a balance between the predictable and the unpredictable. Alliances require careful maintenance and no surprises while adversarial relationships sometimes require unpredictable responses. It is the unique gift of the Obama administration to have reversed this equation. The collapse of peace negotiations was wholly predictable and has finally taken place. Efforts are now being made to assign blame and exert pressure on the parties. In a series of off the record interviews with Israeli newspapers, unnamed American officials involved in the negotiations have quite predictably put most of the blame on Israel. Careful reading, however, reveals more about America than it does Israelis or Palestinians. 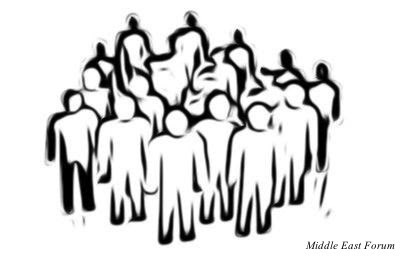 Shabbat starts late at this season, which allows me the time to do a post – but even so, Shabbat is Shabbat and this will be brief. 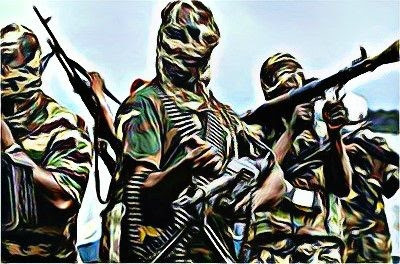 The nine-month negotiating deadline of April 29 came and went with no resolution of the issues, and no promise of an extension of the talks. So we can breath a sigh of relief. It should not, however, be too large a sigh. Somewhere, somehow, it’s going to come back to haunt us yet again. For the meantime, Kerry has actually declared that he thinks it’s best now to take a “pause” and to re-evaluate what is possible and what is not. What he means by “pause” is exceedingly vague. Is he looking at a couple of weeks or several months or even a year?